‘I believe every young child should have the opportunity to spend some years in such a center because early education is the foundation of learning,’ Federer said upon visiting the school. With 15 programs running in Switzerland, Malawi, Botswana, Namibia, South Africa, Zambia and Zimbabwe already, The Roger Federer foundation has set the goal of changing the lives of one million children by 2018. 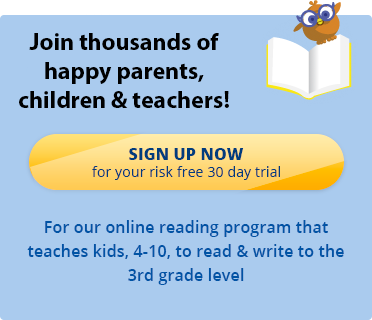 Start your child on the path to be a great reader with Reading Kingdom. Sign up today for a free 30 day trial.